Fallout 76 server issues have plagued the game’s release. 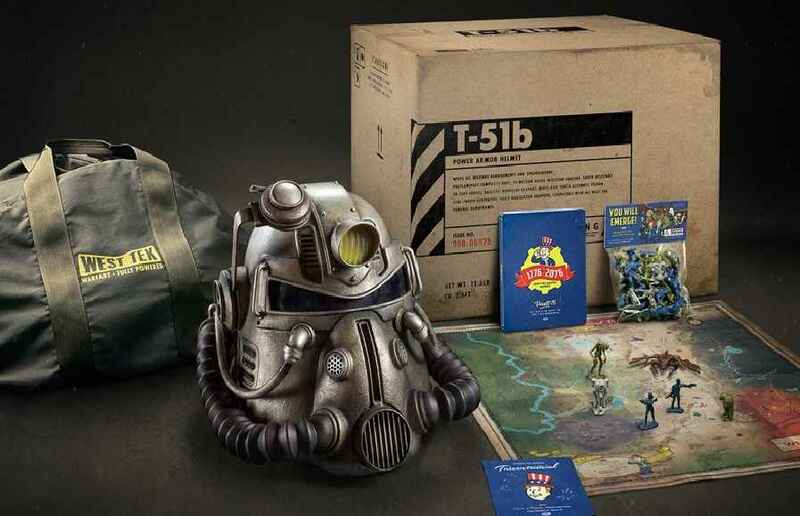 Most recently, there has been some controversy about the type of bag used in the Power Armor Editions of the game. And, if you filed a support ticket via your Bethesda account there is a chance you might see other people’s support tickets. This gets even worse as if this happens you can then see people’s receipts, emails, home addresses and type of card used. Payment information such as card details does not seem to be included. This was first brought to light by @JesscaTracy9 on Twitter. She has also appeared to post a Reddit post detailing this further. This is not good for people who have also filed a support ticket, as it means anyone can possibly see their personal data, putting them in danger. The home addresses are the big issue. Hopefully, Bethesda will rectify this soon or else they may be dealing with some legal trouble. If we have any more news on this issue we will update the article. Fallout 76 Server Support: Where Did This Start? This all started last week when people who bought the Power Edition of Fallout 76 received a replacement bag instead of the canvas bag advertised. There was no prior warning of this. After some backlash, Bethesda initially offered anyone who was not satisfied with the bag 500 Atoms, Fallout 76’s in-game premium currency. This works out at about fives dollars. This caused even more backlash, leading Bethesda to send out a tweet stating that they were in the process of finalizing replacement canvas bags to be sent to people. That tweet called for people to submit the support tickets which are now causing individuals details to appear on random people’s Bethesda Accounts. Bethesda’s PR department must be having a nightmare. What do you think of this issue? What a disaster of a game. Yet people still defend Bethesda.